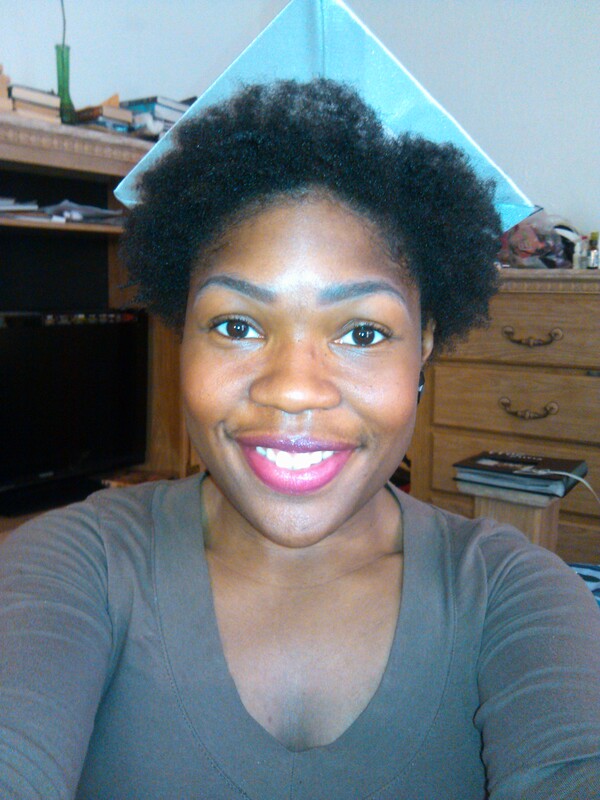 HomeBeautyGraduation with Short Natural Hair: That Darn Cap! Graduation of any kind is one of the most gratifying times in a person’s life. Likewise, you have to look your best, but that cap is a pain! It seems that the hair that pairs best with the thing is of medium to long length and is straight or wavy. Basically any kind of hair you can easily manipulate to allow the cap to sit on the middle of your head. But of course my hair does not have any of those characteristics. 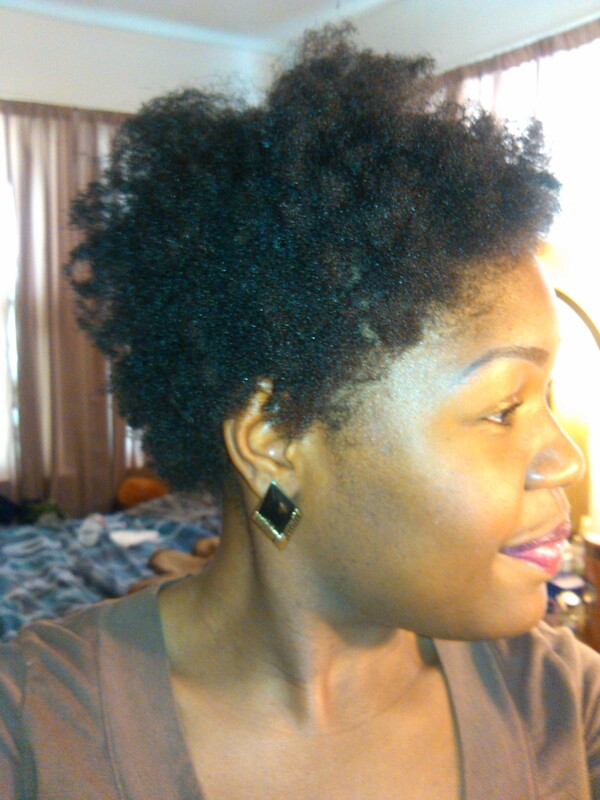 My short tightly coiled hair with little to no definition without styling had me restless. 1. 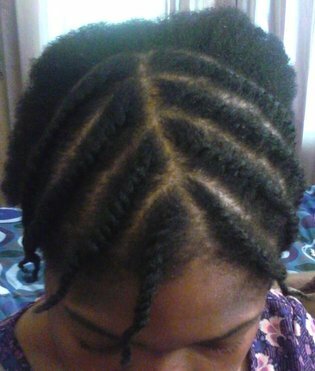 Start with stretched hair. My hair’s natural state is short and tightly curled so I HAVE to stretch it for virtually every style I do. 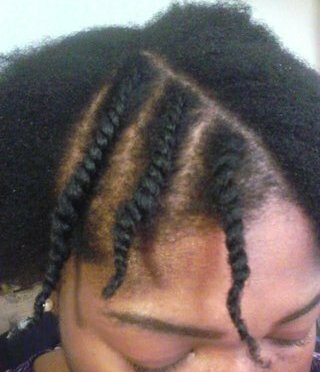 I used old flat twist out hair. 2. 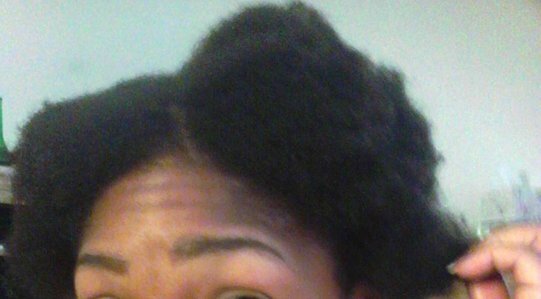 I then sprayed in my Creme of Nature with Argan Oil From Morocco Strength & Shine Leave-In Conditioner Spray to soften and moisturize my hair. 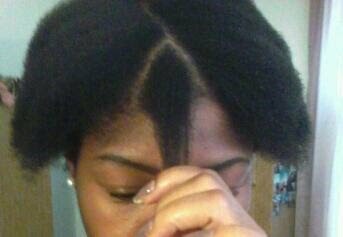 I used my pick to comb through my hair in the direction I would be flat twisting and added a side part. 3. I began in the front. I flat twisted away from the crown of my head. Each diagonal flat twist got a bit of beeswax applied to it to add shine, moisture and make the twists neat. 4. In the back I flat twisted straight down. 5. When I was all done, I secured a doorag and satin cap on my hair. 6. 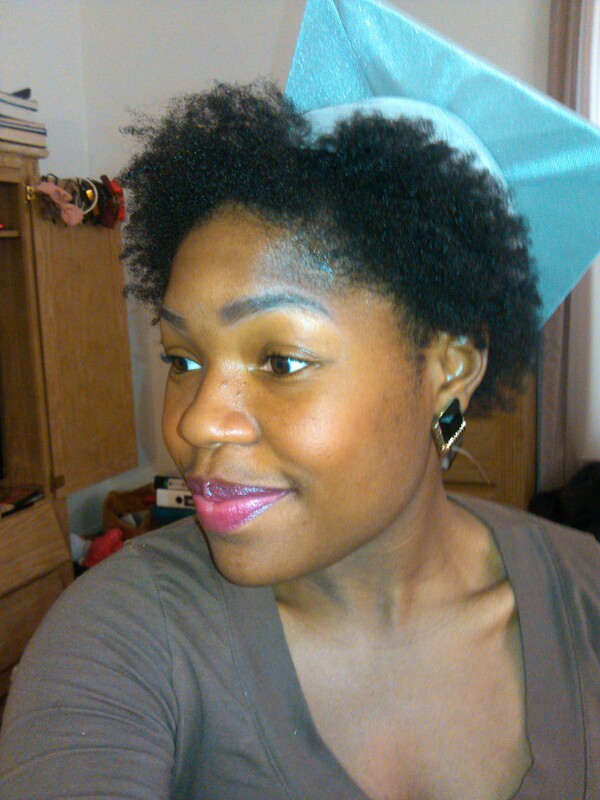 The next day, I “carefully” took down my hair and placed on the graduation cap. 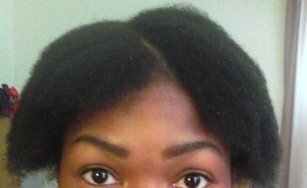 I also adjusted my side part and added edge control to smooth my edges with a toothbrush. 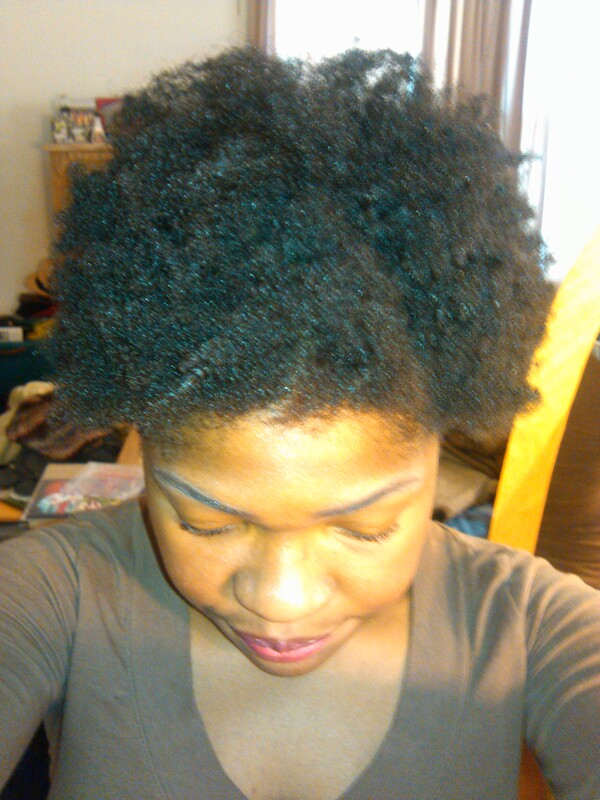 Pretty defined for my textured hair! I hope I helped ladies with curls like mine and any other hair types. Good luck on trying this style for your own!